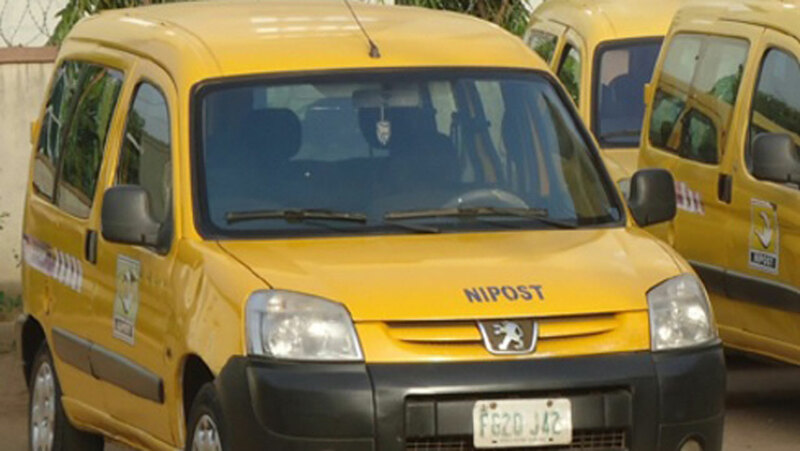 Courier Regulatory Department (CRD) of the Nigerian Postal Service (NIPOST), has revoked licences of 30 illegal operators in the industry, most of whom had not renewed their licences. 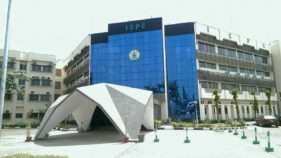 The Courier Regulatory Department (CRD) of the Nigerian Postal Service (NIPOST), has revoked licences of 30 illegal operators in the industry, most of whom had not renewed their licences. 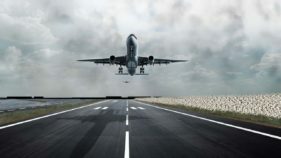 The General Manager, CRD, Dr. Ishaya Musa Diwa, made the disclosure at a news conference in Lagos, adding that the licences were revoked because the operators did not comply with the rules and regulations governing courier services. Companies affected include; Abex Express; Benop Courier Limited; Best Courier Limited; Betkey International Venture Limited; B-Flex Express Service Limited; Blue Star Courier and Logistics Services Limited; Business Messenger Nigeria Limited; Dealdey Swift Limited; and Fair Plus. Others are: Fleet Courier Limited; Gbuzzorr Delivery Service; Greater Washington Capital Limited; Green White Express Logistics; IMO Transport; Kaoline Ventures Limited; Macdon Express Courier Limited; Migfo Express Courier Freight; Okoli Express; and Vee Express Delivery Services. Also sanctioned were One-on-One Parcels Limited, Pele Express, Quick Link Express, Quo Courier and Logistics, Skyhigh Express Nigeria Limited, Speed Express Courier Limited, Speed Mails Express Limited, Speedmark Courier, Thanet Deliveries, Total Quality Express Services, and Universe Courier. Defending the Department’s action, Diwa said: “For the past two years, the CRD of NIPOST has consistently been trying to sanitise the courier industry with its programmes such as clamping down of companies. He disclosed that courier operators affected by the revocation were spread across the country, with majority in Lagos, adding that the action was based on lack of renewal of licence for about three years, and activities not done in tandem with rules and regulations of NIPOST. 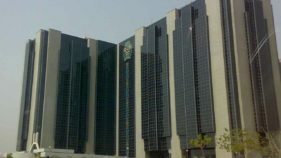 He, however, cautioned the public to beware of patronising operators affected by the revocation, noting that if a company took corrective measures and changed the mode of operations, met certain criteria, and paid the backlog of the penalty; then it would be readmitted. Diwa said the biggest challenge facing the CRD is the rising incidence of smaller firms operating without fixed addresses, due to economic challenges. “The department has always been relaxed in enforcing rules, but unfortunately Nigerians like to take advantage of things with impunity. It is good to have a small and neat courier business in the country than having the proliferation of services. “Presently, we have 108 courier companies that are healthy and financially stable unlike when they were 300. The operators renewal fees in the country is about the cheapest in the world; N350,000 in a year. It is just that our people like taking short corners, and that is not good for business,’’ Diwa said.